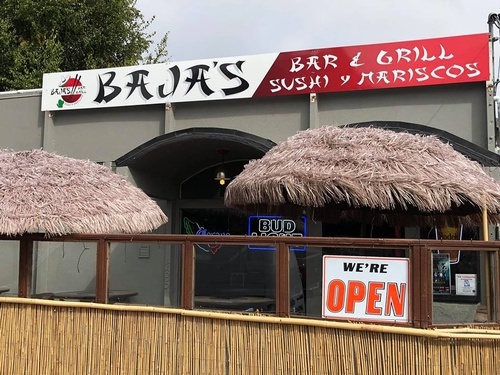 Mexican and Asian infused restaurant serving a wide range of Micheladas and Botanas. 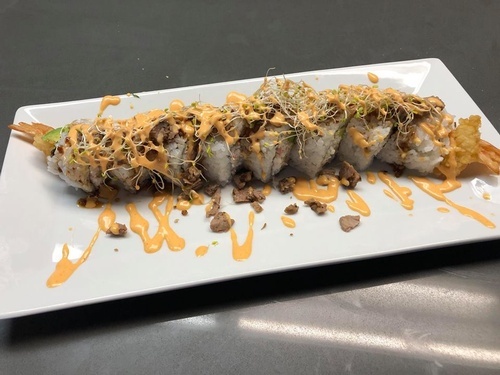 We bring a variety of Asian dishes such as sushi infused with a Mexican twist. For example, we serve a Carnitas Sushi Roll and an Aguachile Roll. We also offer Baja Fish Tacos and many other delicious dishes along with a Poke Bar. 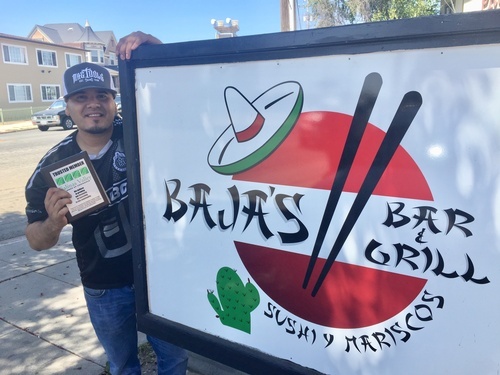 If you are in search for something different in the Salinas area, we recommend you check us out. We have a 30 foot bar with a wide variety of Baja specialty drinks from Micheladas to Sangrias, jumbo Mimosas and many more. There are six televisions to watch your favorite sports and a nice outdoor patio with palapas.